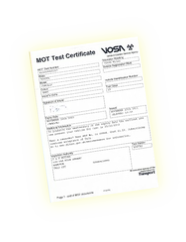 Your time is important so every part of the MOT process is streamlined at CML. We are situated in a convenient location and can even collect and deliver your car, if required. All you have to do is call or book online and let us take care of the rest. A modern facility and our experienced technicians and testers allow us to complete your MoT test speedily without compromising on safety in any way. Your test will be performed in under an hour. 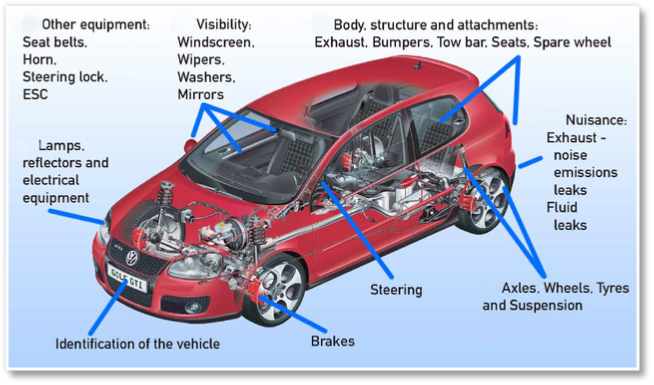 Body and vehicle structure: Free from excessive corrosion or damage in specific areas and there are no sharp edges likely to cause injury. Fuel system: Has no leaks and the fuel cap fastens and seals securely. The fuel cap will need to be opened so be sure the key is available. Exhaust: Mees the requirements for exhaust emissions, depending on the age and fuel type of the vehicle. Exhaust system: Secure, complete, without serious leaks and silences effectively. Seat belts: Are checked for type, condition, operation and security. All compulsory seat belts must be in place. Seats: Are secure. Front and rear backseats can be secured in the upright position. Brakes: Are in good condition and the operation and performance (efficiency test) is satisfactory. Note the removal of the road wheels is not part of the test. Boot: Secured in the closed position. Tyres and wheels: Are in good condition, secure, of the correct size and type and tread depth is sufficient. Spare tyres are not inspected. Registration plates: Are in good condition and secure and that the characters are correctly formed and spaced.. Lights: Are in operational condition and secure. Headlamps are tested for aim. 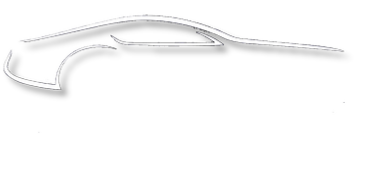 Wipers and washers: Operate to give the driver a clear view ahead. Windscreen: In good condition and the driver's view of the road is clear.